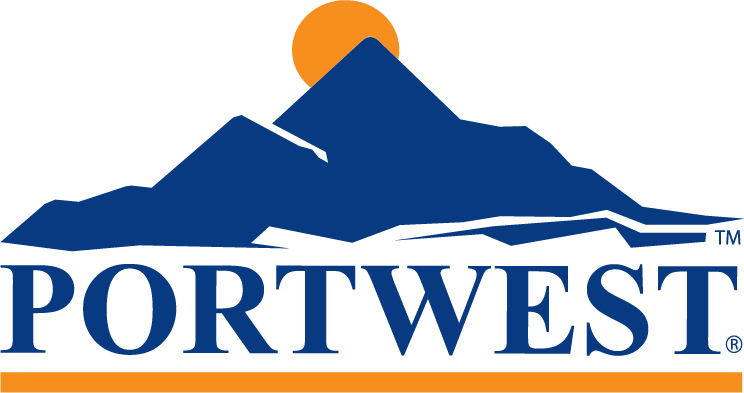 Great safety features in a smart, low cut S3 Safety Shoe from Portwest. 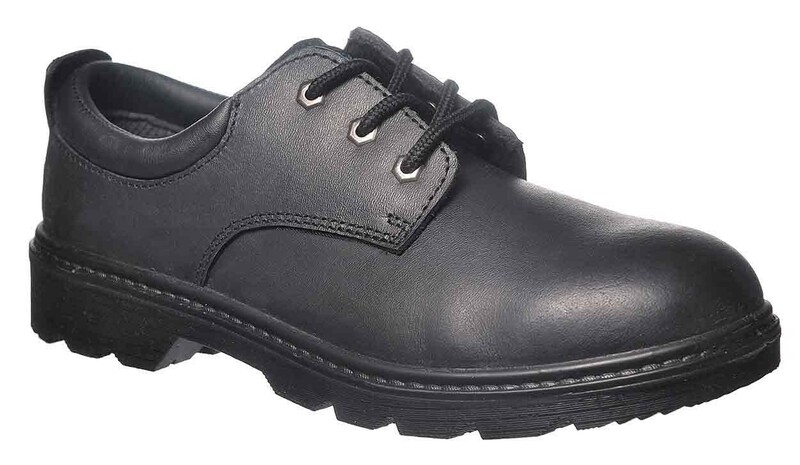 The smart style of the Portwest FW44 hides a range of functional features which make this shoe a great option for a variety of work environments. Featuring a 200 joule steel toe cap and steel midsole they have a durable dual density PU/ TPU sole which resists slips and oil and incorporates an energy absorbing heel. Anti-static, these shoes have a water resistant full grain leather upper and conform to EN ISO 20345.